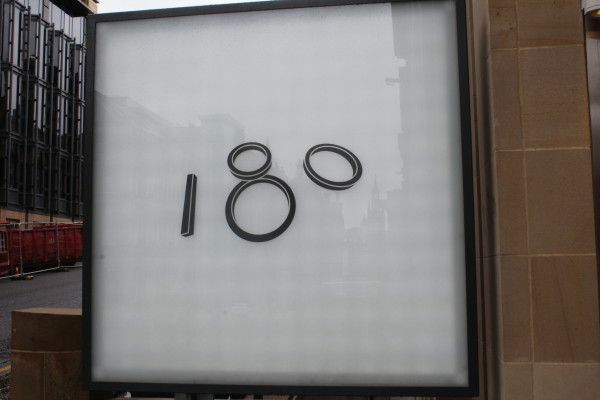 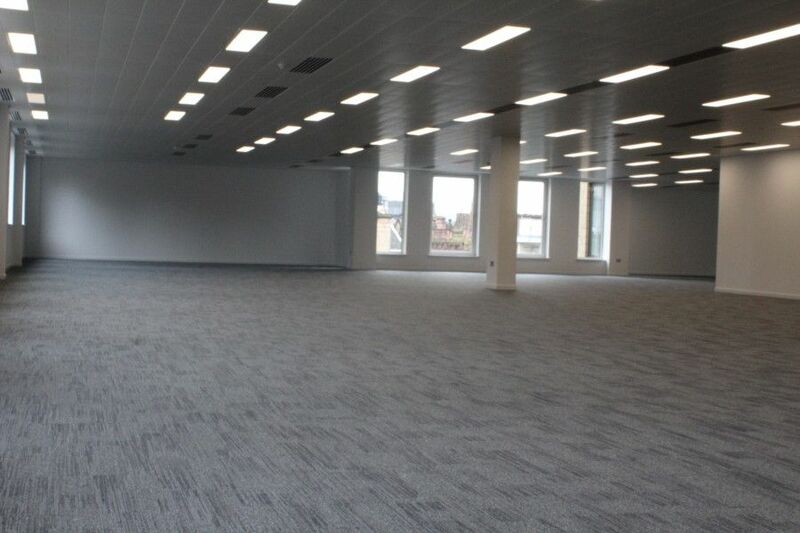 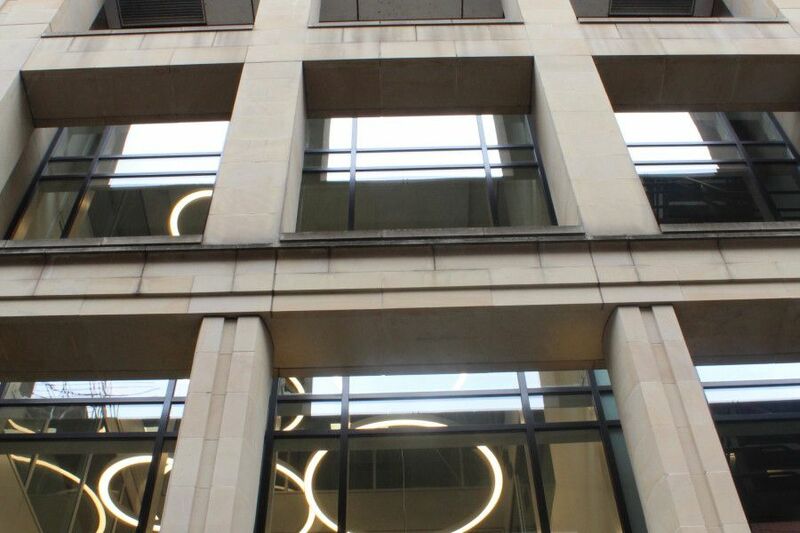 We have recently completed renovations in the prestigious offices of 180 West George Street, Glasgow, this offering flexible office space in Glasgow’s Central Business District. 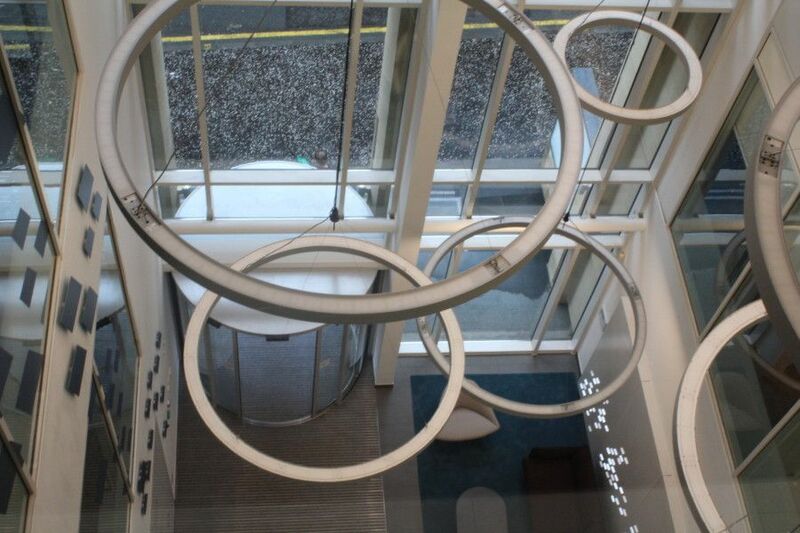 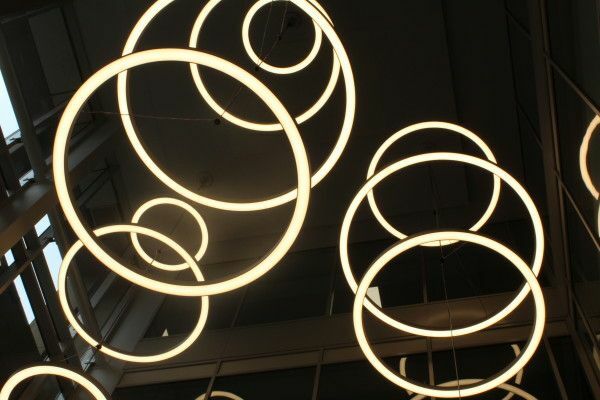 Designed by the award-winning Glasgow-based architectural practice, Michael Laird, the high specification refurbishment featured a prominent triple height atrium and stunning reception area with unique light sculptures. 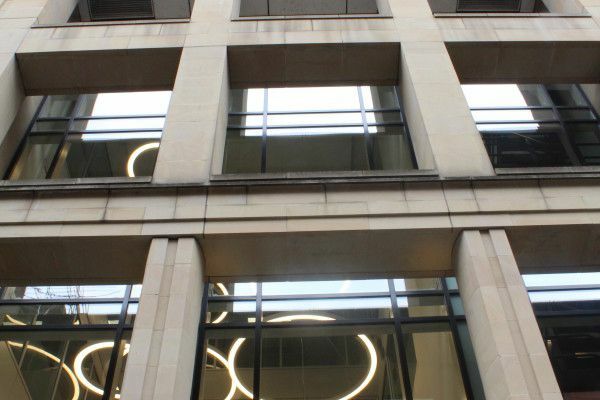 WiredScore, the international digital connectivity rating scheme, awarded the building a Wired Certified Silver rating, making it the first building in Scotland to be Wired Certified. 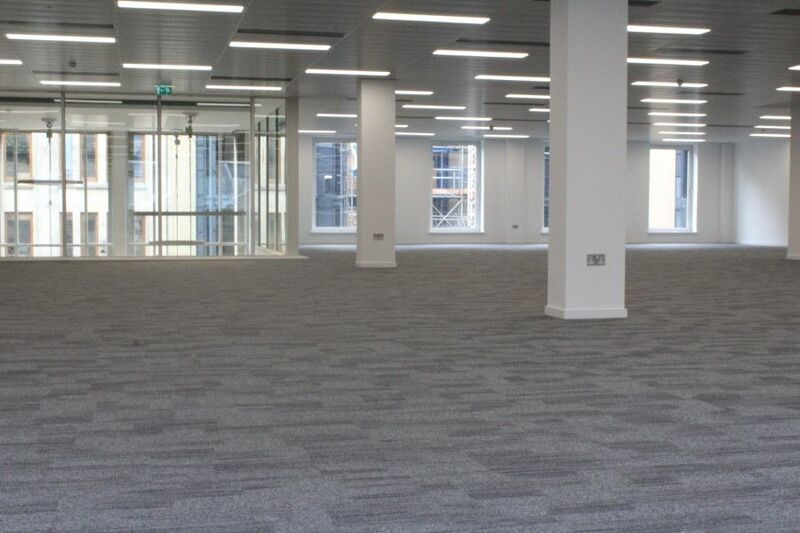 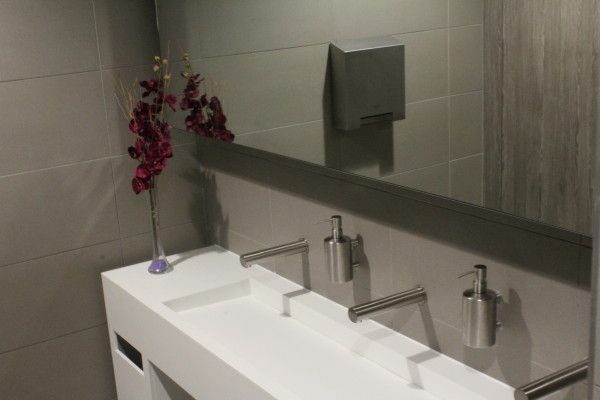 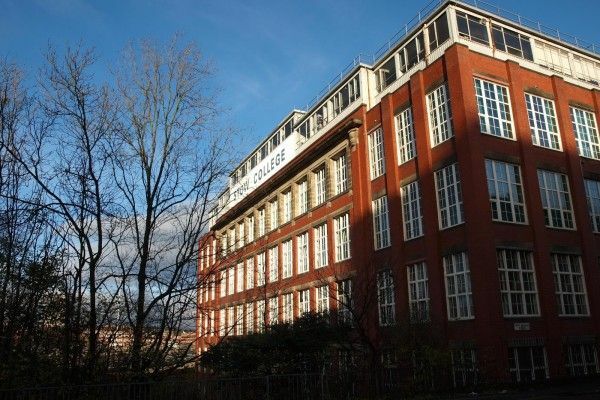 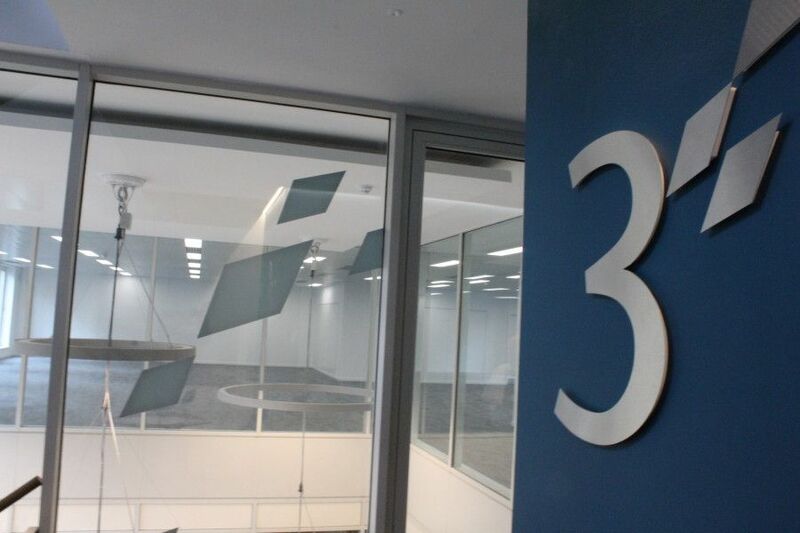 The contract comprised of the full refurbishment of the 3rd and 4th floor office areas and washrooms. The works included joinery, new suspended ceiling systems, lighting, floor coverings, finishes, doors, sanitary ware, dry linings and decoration. 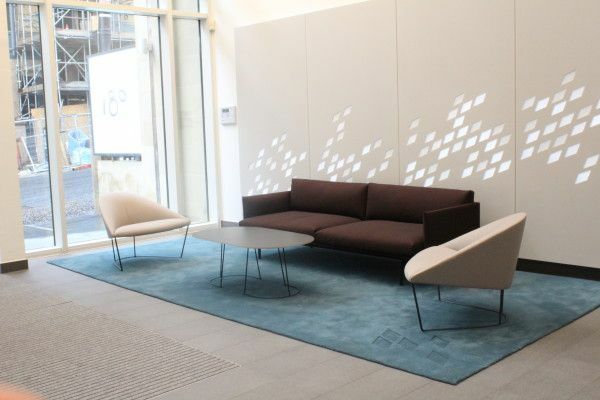 In addition to the works taking place across the two floors, we also completed the refurbishment of the entrance area, reception area, front of house, common area stairwell, lift lobby’s, atrium and the formation of a shower block to the basement car park area. 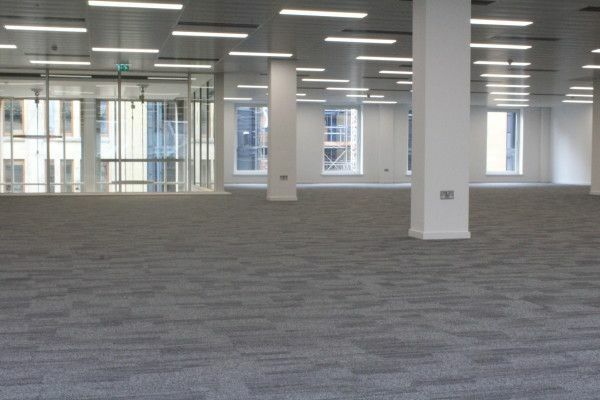 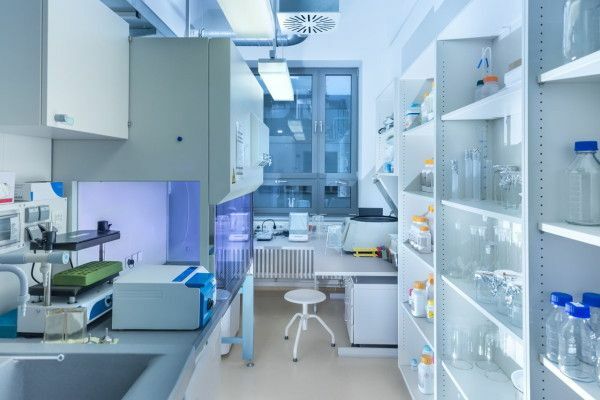 The project’s main challenge was carrying out construction works within a fully occupied and live office environment, whilst all other floors remained occupied. 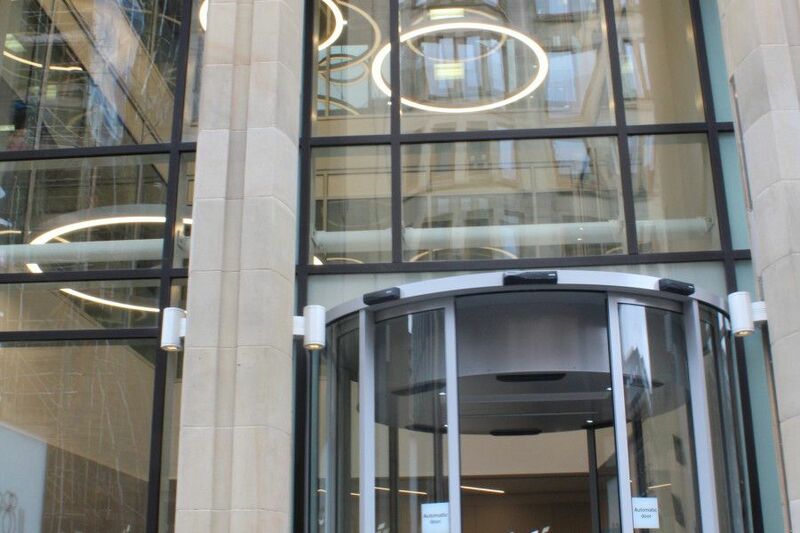 Martin Rowley, Joint Managing Director at akp Scotland, said; “We have enjoyed working with the design team which included Michael Laird Architects and Trident Building Consultancy, to ensure a high specification finish was delivered. 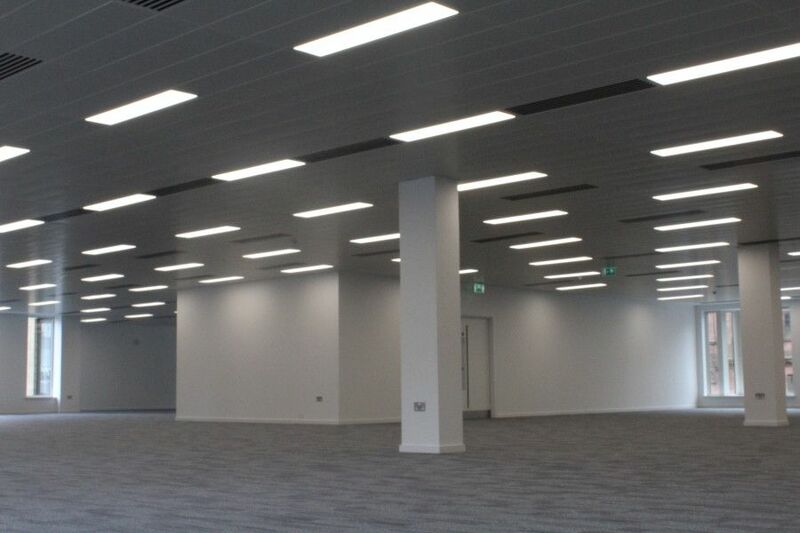 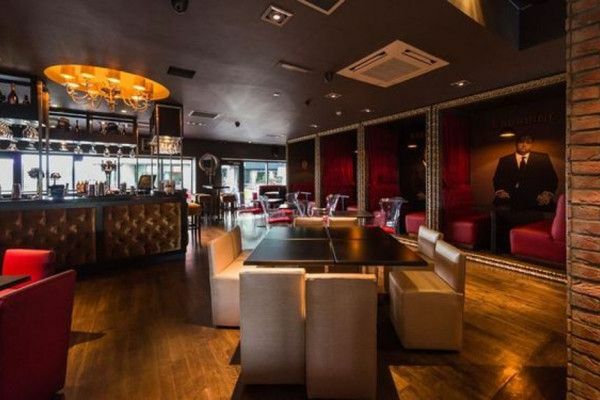 This commercial contract is one of many for akp, having strategically positioned ourselves as the go-to contractor for high end fit out and refurbishments throughout the central belt of Scotland.